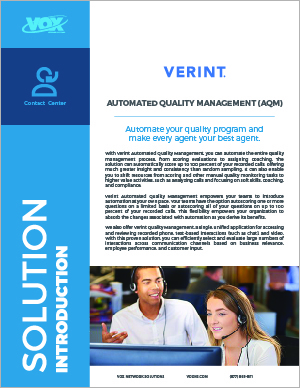 Automate your entire contact center quality process, from scoring evaluations through assigning coaching. There is no activity in quality monitoring more time consuming than manually scoring evaluations. With thousands of calls to evaluate — and limited resources — quality staff may struggle to accurately assess agents’ skill gaps and find time for the one-on-one coaching that can help improve agent performance.